Transgender artist Mama Alto says the workforce contains extra barriers for gender diverse workers Photo: Emilio Lanera. Transgender performer Mama Alto has embraced a State Government pilot program that will help gender diverse jobseekers overcome employment barriers. A singer and cabaret artist, Ms Alto said workplaces and industries have social barriers which prevented transgender women from being fully accepted. “We (transgender women) need help in identifying and dismantling those barriers so we can experience workplace equality,” Ms Alto said. “There are so many trans-people burying their identities, fighting uphill battles, or experiencing terrible mental health and socioeconomic outcomes because they are not able to access workplaces where they can be themselves,” she said. The government will provide almost $230,000 to non-profit organisation Fitted For Work to help it provide tailored help to 200 gender diverse job seekers. The organisation will use the funds to deliver health, legal and financial support. The program will also provide assistance to participants who are transitioning while working. 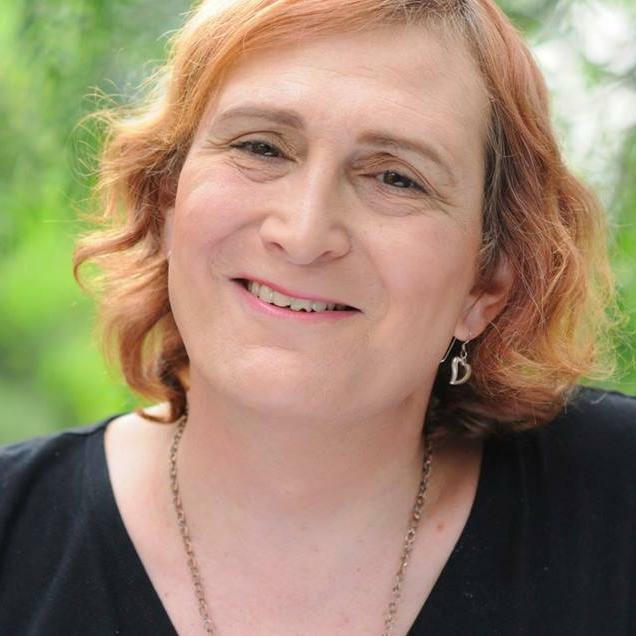 Out of the Pan radio host and transgender activist, Sally Goldner, said she struggled to find employment as an accountant, especially in the corporate sector. “There was very little opportunity at that point in the corporate sector, so I ended up working as an accountant in the community sector,” Ms Goldner said. Now working in the trans community, Ms Goldner said she would like to see the same amount of choice for transgender women in other fields of employment. “Transgender women often don’t have the choices to be their whole self, and not just as a trans person, but as a person wanting to pursue a career path,” she said. The 2016 Australian Census found those who identified as transgender or gender diverse earned $69 less per work week than those who identified as female, and $368 less than those who identified as male. Minister for Equality Martin Foley said it took courage for people to live openly and authentically. “Fitted for Work’s pilot Transgender Women Program is another step to a better, more inclusive Victoria,” Mr Foley said. “This funding will help overcome barriers to employment for transgender women and gender diverse jobseekers and assist them to find good, stable employment,” he said.